W.T. 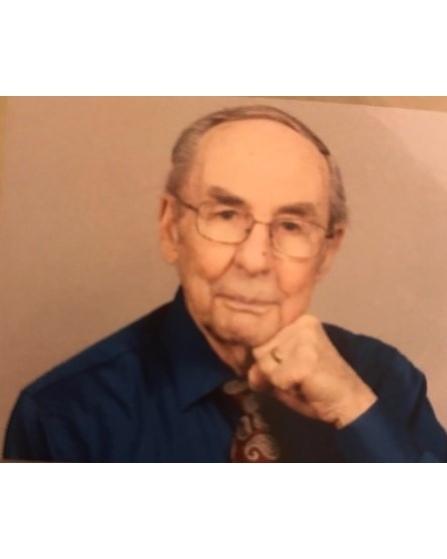 Bloomfield, age 93, passed away on Sunday, March 31, 2019 in Corpus Christi, Texas. W.T. was born on June 7, 1925 in Daisetta, Texas. He served in the U.S. Navy during W.W.II. W.T. worked at local refineries for years and served as a Deacon and Sunday School Teacher for many years at Travis Baptist Church. He is preceded in death by his wife, Lorene Reel and a daughter. He is survived by his son; a granddaughter, a grandson and 4 great grandchildren. He was loved by many, a Jewel of a Person. Visitation will be at 10:30 a.m. on Saturday, April 6, 2019 at Travis Baptist Church, 5802 Weber Road, Corpus Christi, Texas 78413, with a Funeral Service to follow at 11:30 a.m.